In September 2007 the Norwegian folksinger Thomas Hansen alias St. Thomas died. He was only 31 years old. Thomas Hansen was one of the most original and painfully honest voices in Norwegian pop music. Haunted by the debilitating effects of mental illness, his music, both joyous and melancholy, was rooted in a place of heartfelt candor, an open invitation to the world of a uniquely talented and often very troubled artist. 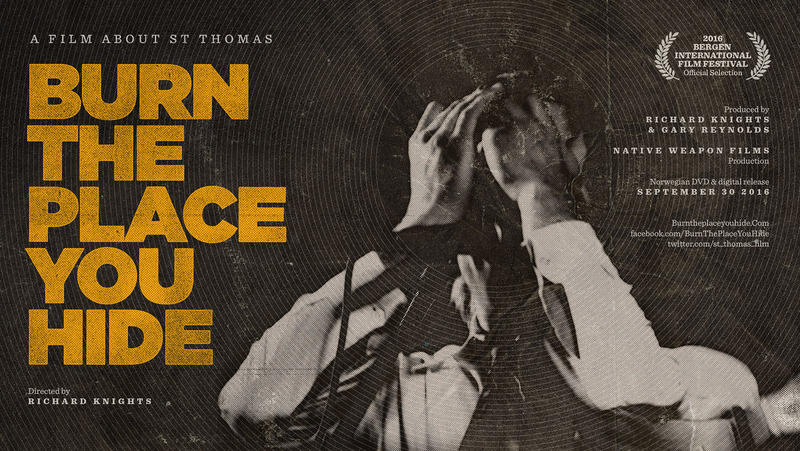 Filmed with unprecedented access to unreleased archives and interviews with the musicians, friends and family closest to him, Burn The Place You Hide is the first time the extraordinary life of Thomas Hansen has been fully documented. It’s a story that slowly breaks your heart with the perfect soundtrack to accompany it – deriving from rare live footage and unheard tracks of his so forever unfished album A mouse in a crowded house. 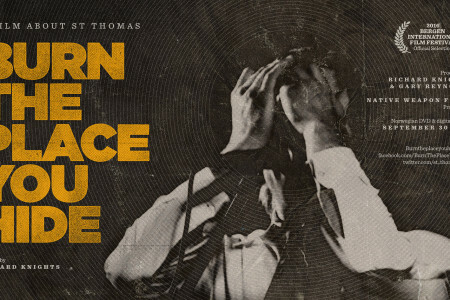 Burn the Place You Hide – A film about St Thomas. Trailer 2016 from Burn the Place you Hide on Vimeo.